Turkey is a huge country with multiple attractions and booking your holiday via a travel agent is much easier if you’re visiting the country for the first time. I booked my holiday with Senol and his team at Evre and I highly recommend their services. 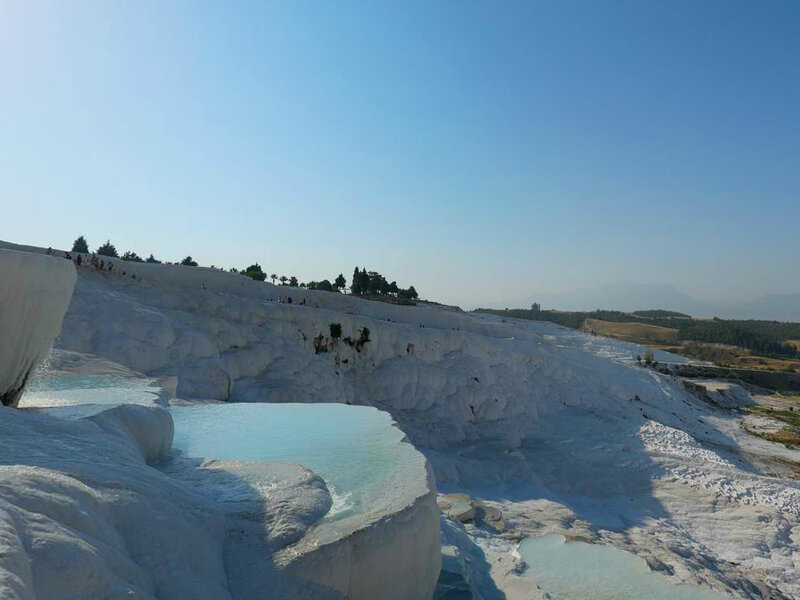 According to the itinerary arranged by Senol we visited the highlights at Istanbul, Pamukkale, Ephesus and Cappadocia. As per our request Senol also arranged a hot air balloon ride at Cappadocia. The balloon ride is an absolute must as the views are simply breathtaking! The vehicles arranged for our drops and tours were in excellent condition. I opted for two 4 star hotels and one 5 star hotel. Due to unavailability Senol upgraded our hotel in Cappadocia to a 5 star and it was one of the best hotels I’ve ever visited. I had an unfortunate incident where my wallet with my money and residence ID were stolen in Istanbul. Senol came upon our call and guided us. We had a few minor setbacks during the tour such as change in pick up times, but were handled without issue. Overall it was an enjoyable holiday thanks to the itinerary planned by Senol. Today has a relaxing morning in Istanbul and afternoon transfer to airport to fly from Izmir to Istanbul. Arrival in Istanbul and Transfer to Hotel. 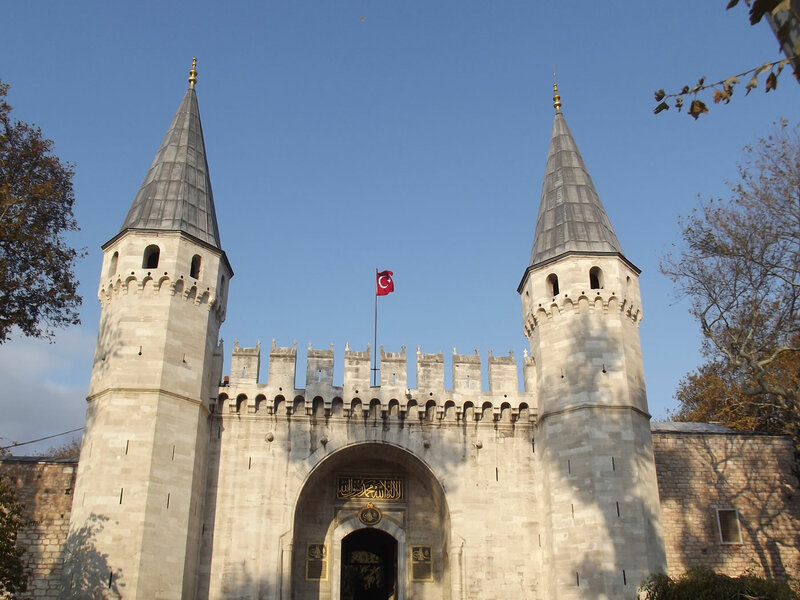 - 1 Day Istanbul Old City Tour. 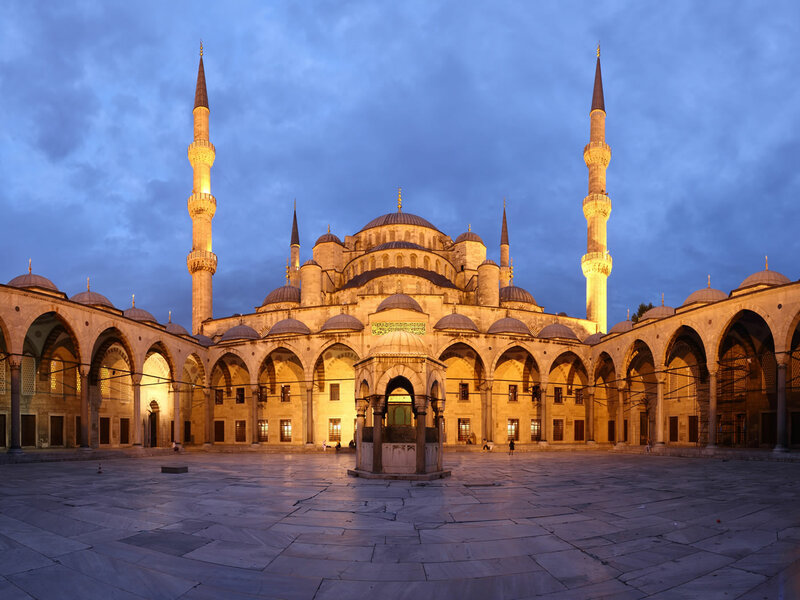 - 1 Day Istanbul Bosphorus Tour. - 1 Day Cappadocia North Tour. 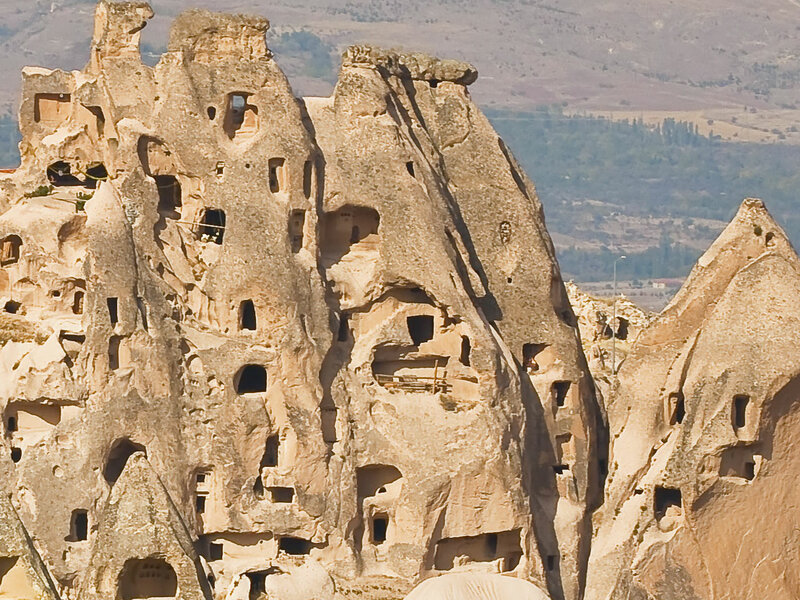 - 1 Day Cappadocia South Tour. 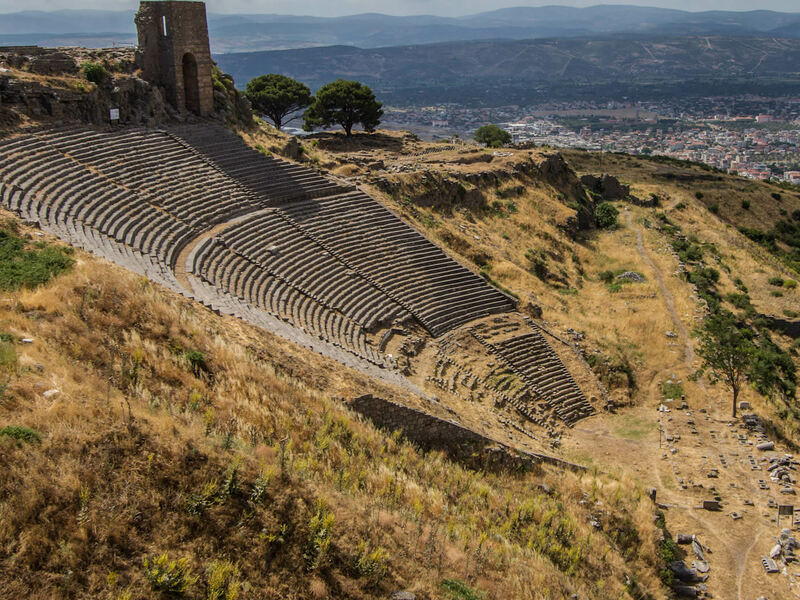 - 1 Day Pergamon Tour. - Arrival and Departure Airport Transfers in Istanbul, Cappadocia and Izmir for domestic airport. - Flight Tickets from Izmir to Istanbul. Me and my family we have joined to the Highlights Of Turkey tour, we visited many place and had the experiences of history, nature, local people and local meals, with everything, Turkey is excellent country. I highly recommend to go and visit this beautiful country. It was a great service for the highly lights of Turkey, thanks you very much for all your helps. Highlights of Turkey tour gave us what an excellent experience thanks to every one, we spent two weeks in Turkey and had time to talk to locals, From the moment I communicated with the company and reserved my flight to Turkey, according to our highlights of Turkey. In turkey, the service was exceptionnal for the transportation, touring, guiding, hotels. We had a fun during the tours, we had excellent experiences about the history, locals, and Turkey. I highly recommend this package!.. We have spent excellent time in Turkey with the 15 days Highlights Of Turkey, I highly recommend this tour to every one to discover everything in Turkey. If you have enough time to be in Turkey. We went to Turkey, 2 family, mine and my friend, we were 8 person with the kids. Highlys of Turkey tour was enjoyable for us and we have had it. 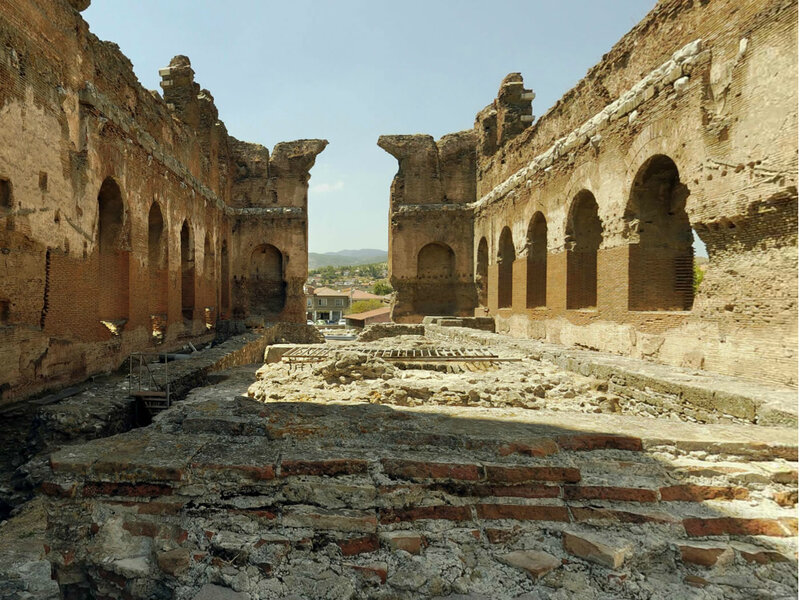 Highlights of turkey tour was 15 days and covering most of the cities that you have to visit in Turkey, it was a holiday for us that we want to make visitings and relaxing. We made a private highlights of Turkey, we paid 2100 euro per person and made everything privately, and done the things as we wanted. It was some high from the normal price of the tour, but excellent, we spent good time. I highly recommend this package to every one. Especially I want to thank to Mr. Senol who is organized everything for us. is Highlights Of Turkey available every day?